NY Times – The New York Times | Breaking Local, National & World News By The New York Times Company. 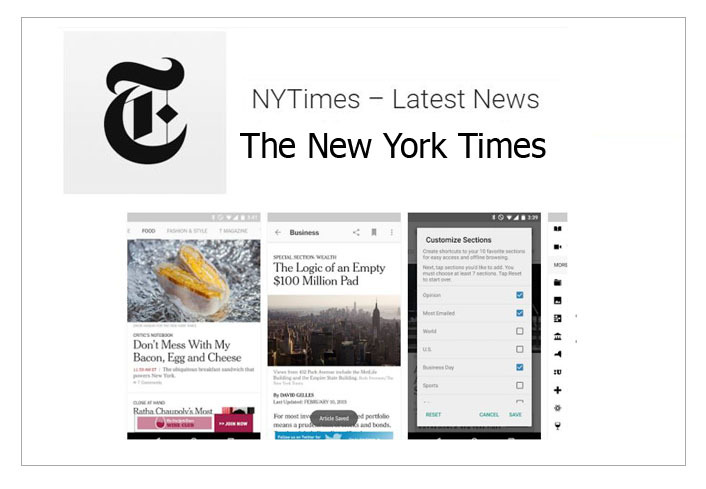 NY Times app is an android application owned by The New York Times Company. The major function of this app is to deliver breaking news and headlines of today’s news. Users can also get news content and updates on a unique platform. The New York Times app gives users The option to read the whole news content and headlines on the NY Times app that’s completely rebuild with a good interface for phones and tablet. The New York Times has a 7 days free trial when you subscribe for the first time. A user can make use of this app for the period of 7day at no cost. The New York Times gives a lower cost on subscription for a short period of time. Ranging from $9.99 per month for Digital Access only and $19.99 per month for Digital Access + Times Insider. On Digital Access, platform users can get full access to NYTimes.com, NYT smartphone and tablet apps. 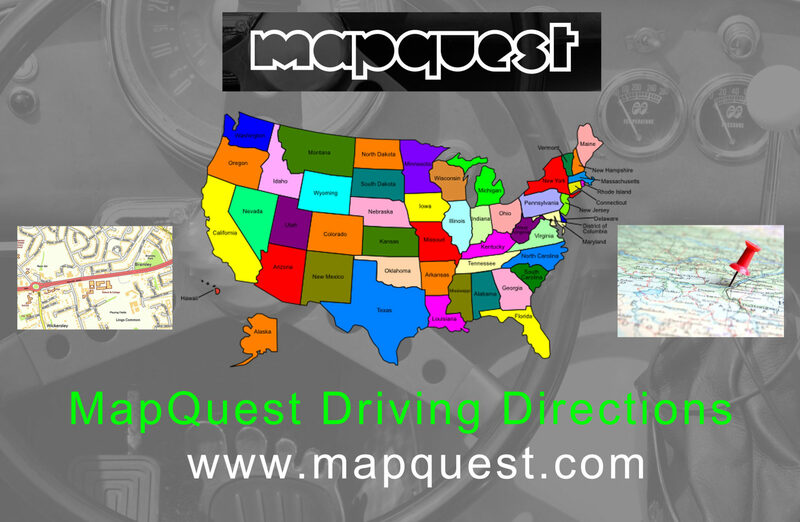 For new users subscribe now and get the 7 days free trial at no cost via Google Play. All subscriptions we be auto renew whenever your subscription period is over. Users can drop a comment and also view other user’s comments. Navigation is easy user can swap across all section and also access other pages. Users can assign pages that they want to the shortcut feed and also pages they want to be available for offline reading. In the new update of NY Times App. Lots of preference has been improved such as speed stability and accessibility. Users get to receive daily notification via the app. Get broken news alerts straight to your mobile phone or tablet when you have the app installed. With this app user can watch videos and browse NY Times award-winning pictures. There is also an International edition available, with breaking news, world news and current events from over 50The app works on all devices running Android OS (4.1+). The NY Times app has some certain permissions that give users the best possible reading experience. Right from the NY Time app users can use the in-app purchases, Location, Photos/Media/Files, WiFi connection information, and Device ID & call information. This in-app features the requires permission to run properly. 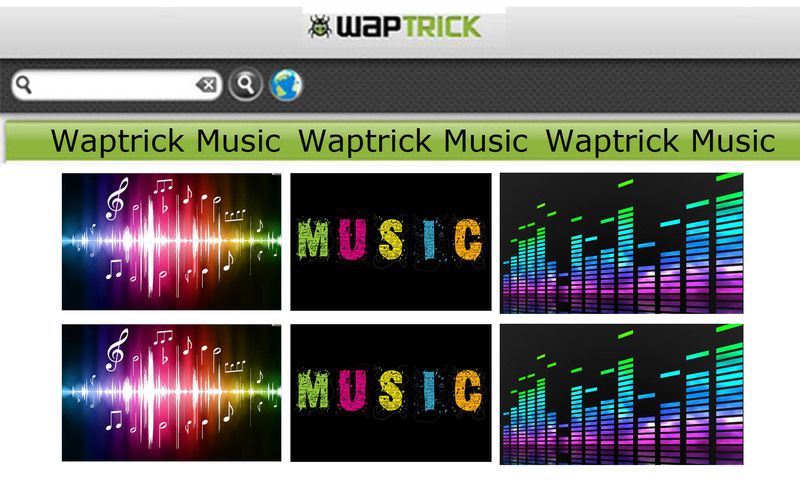 You can visit google play store via the web or mobile store app. Enter NY Times in the search box on google store. Click on the app and follow the installation step. Android Users: For direct web link to NY Times app on google store. iPhone Users: For direct web link to NY Times app on App store.